NEWTON, MASS., February 9, 2015 – Bigbelly, Inc., the leading provider of enterprise waste management solutions, announces increased reliance on Bigbelly Solar Smart Waste & Recycling System to improve waste and recycling efforts among public spaces throughout the West Coast. Bigbelly and its local partners recently added new clients including the City of Tracy (Calif.), Northern Arizona State University and various schools across the University of California and California State University systems, expanded installations in the City of Santa Barbara and City of Ventura, and initiated pilot programs with Downtown Los Angeles and Bay Area Rapid Transit (BART). 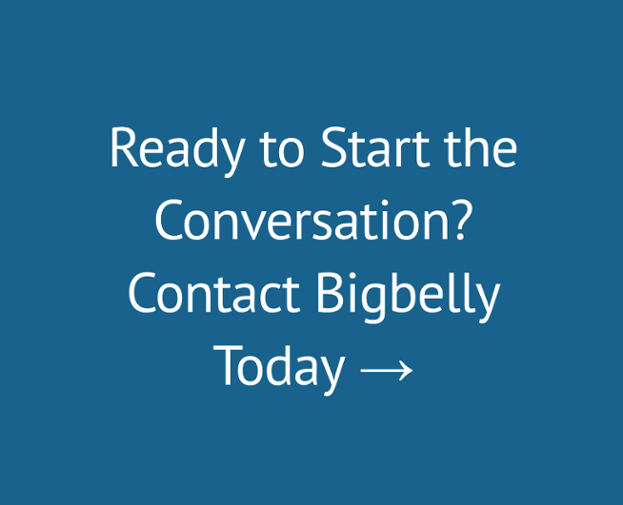 “For over a decade, our customers have used Bigbelly to transform public space waste collection and recycling – an extremely inefficient and resource intensive facilities management activity,” said Jack Kutner, CEO of Bigbelly. “Now in its fifth generation, our solutions are designed to deliver optimal performance for our customers and their trash management needs, while beautifying public spaces. Municipalities, colleges & universities, transit systems, parks & beaches, healthcare facilities, corporate campuses, retail & mixed use, ports, and government facilities use Bigbelly’s unique solar-powered, connected, and smart solution for waste disposal and recycling of paper, plastic, or glass at specified stations. Innovative technology drives the unit’s compacting capabilities and notifies staff when units require empting, while smart cloud-based tracking and reporting help deliver operational efficiencies unparalleled in the field. City of Santa Monica – after the successful installation of 13 Bigbelly stations in 2013 that resulted in reducing the average weekly waste collection from 10 to 1.75, the City recently decided to add 26 new stations in 2014. Northern Arizona State University – the largest higher education Bigbelly system deployment in the Western U.S. with 178 stations on campus. The University has reduced collection frequency by more than 70 percent, while also eliminating weather, pest, and litter related issues. Pilot programs at BART, one of the largest and most visible transit organizations in the world, and Downtown Los Angeles, are measuring the effectiveness of Bigbelly solutions to deliver dramatic scales of efficiency while improving the cleanliness of public spaces. In Los Angeles, 18 Bigbelly systems were purchased by the Downtown Center BID (DCBID), and placed in one the busiest pedestrian corridors in Downtown LA. According to Carol Schatz, president and CEO of the DCBID, “In addition to reduced waste management costs and improved efficiency, we believe these attractive new waste collectors will encourage increased usage, significantly reducing litter in the area.” Plans are in place to expand the program within the central business district. These new clients and pilot programs join an impressive list of already established West Coast accounts that includes APM Terminals in the Port of Los Angeles, City of Santa Clarita, City of Surry in British Columbia (Canada), Kitsap County Transit (Washington), King County Metro Transit (Washington), Norman Y. Mineta San Jose International Airport, Portland Business Alliance, Portland Streetcar , University of California San Diego, University of California Santa Barbara, and University of Washington – Seattle.